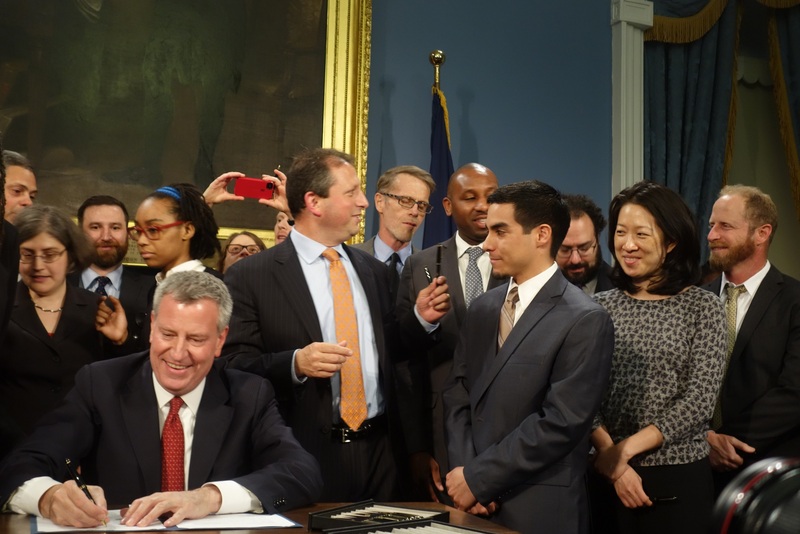 On April 16, 2015, we celebrated NYC’s action to end employment credit checks! Thanks to all who joined New Economy Project at the People’s Climate March on Sunday, September 21st. Check out our contingent’s photos from a truly inspiring day. New Economy Project presents an annual workshop series for community groups and advocates. The 2013 series includes sessions on Organizing for a New Economy; Spotlight on Worker Cooperatives; and Community Land Trusts in NYC, led by organizers, community members and experts in the field. New Economy Project presents screenings of Park Avenue: Money, Power and the American Dream, and Shift Change — followed by discussions with Maurice Mitchell, coordinator of the New York Civic Engagement Table; members of the Si Se Puede/Yes We Can worker cooperative; Omar Freilla, founder and coordinator of Green Worker Cooperatives; and others.